Both of my blue Subaru fobs are being a pain, I was hoping to just swap the batteries, but whilst the car has been in storage, I can see the batteries have been swapped about, some are flat, one fob is missing any it’s battery. Nightmare. Looking online I can see 3 listed 2032,1602 and 1632 listed as the correct batteries. Will any of the 3v batteries work? 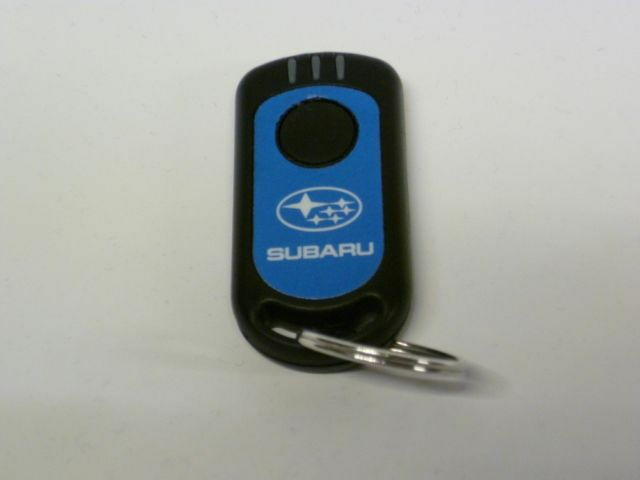 or does anyone know the correct battery my fobs should have. The ones I always use are the CR2032, not sure about the others you mentioned. 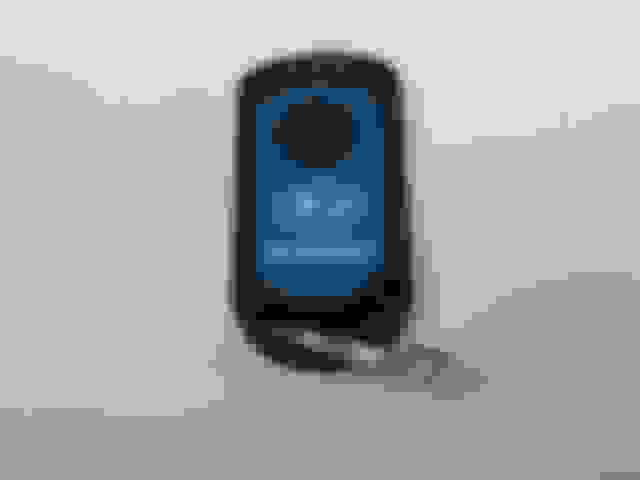 Cobra Alarm Fob.....What Battery is it ?